The endgame is near. Get ready. Why not get crafty and whip up these adorable – and very pretty, might we add – Mickey ears inspired by the movie’s circus theme and Dumbo, our star elephant himself? Keep a look out for these movies coming to a cinema near you! 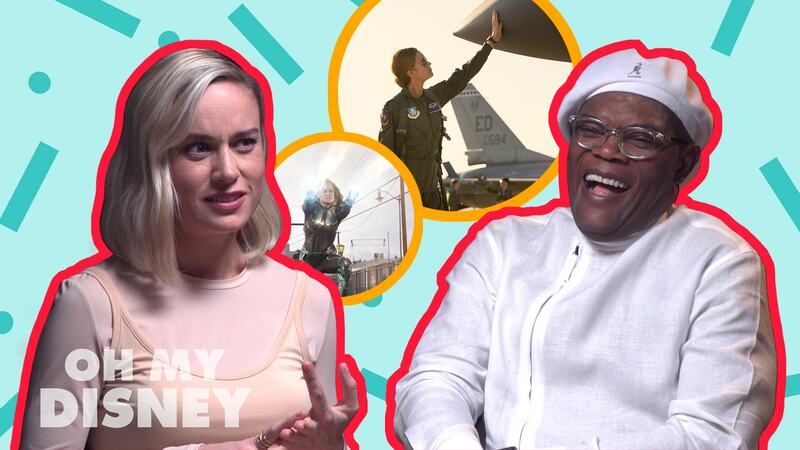 We cannot tell you how thrilled we are for the release of Marvel Studios’ Captain Marvel. 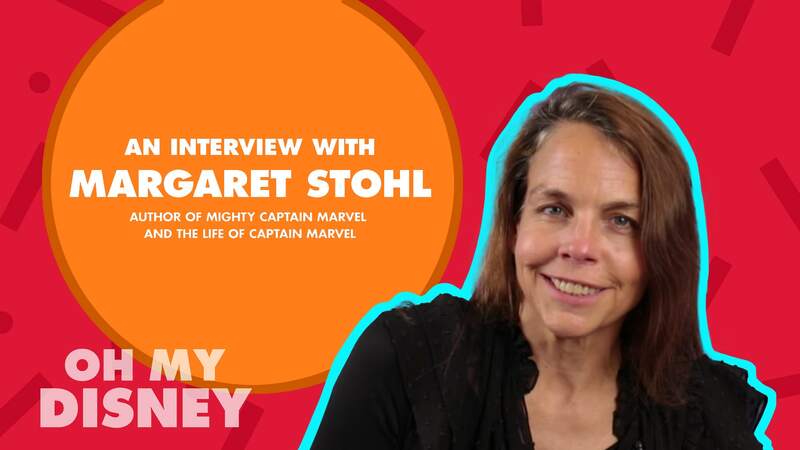 Here, Margaret Stohl shares about the inspiration behind her writing, what she finds inspiring about Carol Danvers a.k.a. 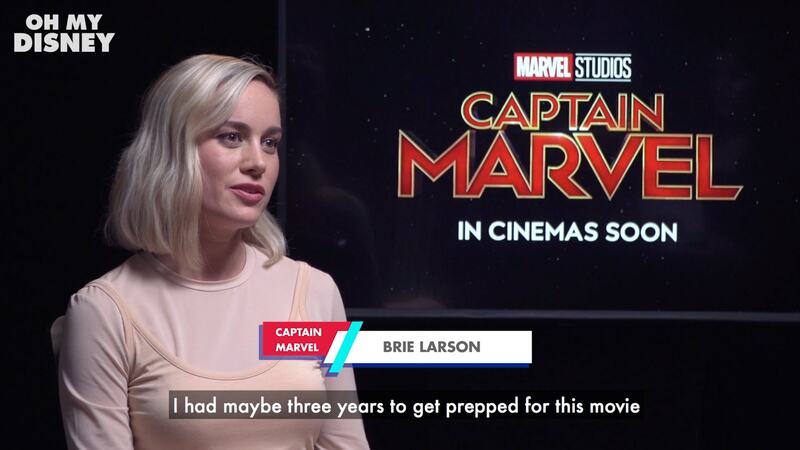 Captain Marvel and some valuable advice for aspiring female writers. Springtime is here and the magic is in full bloom at Hong Kong Disneyland! Join the Carnivale of Stars from March 7 to June 26, 2019 to discover unforgettable encounters and experiences this spring. A STAR WARS SESSIONS SPECIAL! In Ralph Breaks The Internet: Wreck-It Ralph 2, Ralph and Vanellope travel into the dizzying, spectacular world of the internet, the realm of social media, memes, viral videos and search engines. 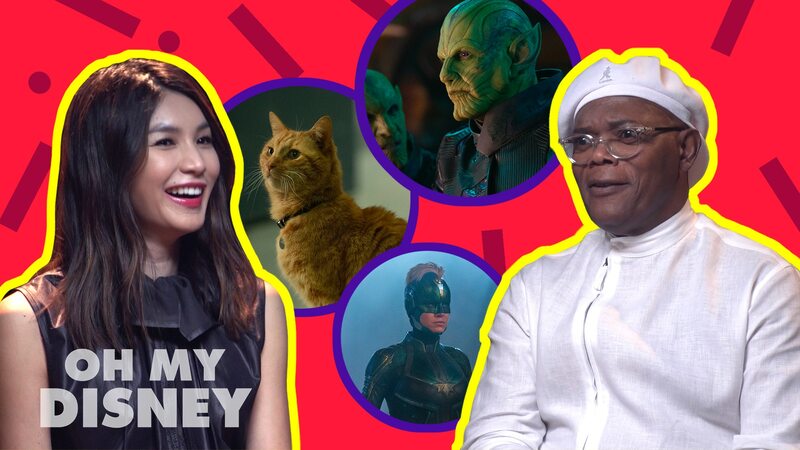 It sounds like an adventure of a lifetime, so we asked our own cast members about what they would do if they could break into the internet. What would YOU do?